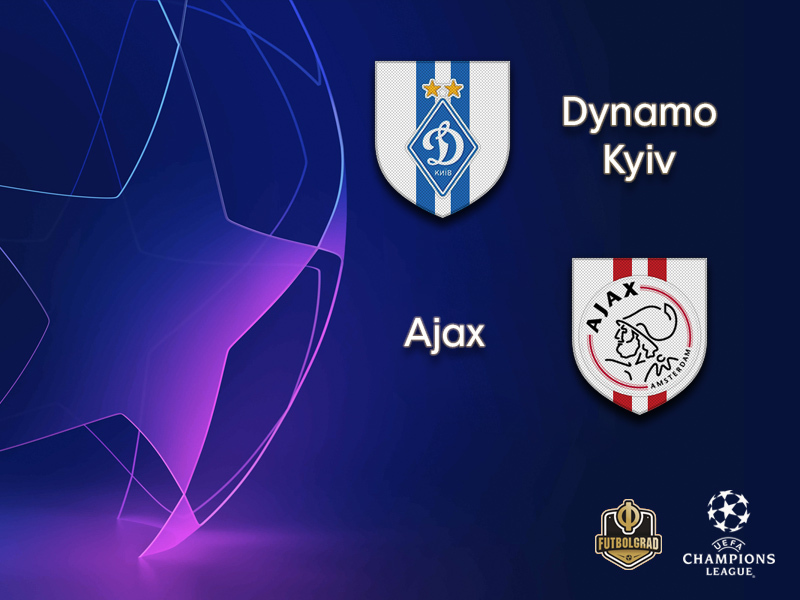 It was an almost devastating blow for Dynamo Kyiv at the Johan de Cruijff ArenA in Amsterdam. In the first 45 minutes, Dynamo were overwhelmed by an Ajax side that was playing vintage Dutch fooball. Furthermore, it did not help that goalkeeper Denys Boyko had buttered his gloves ahead of the match as Donny van de Beek’s shot in the second minute should have never found a way through. Overall, however, it was hard to blame the keeper for what happened in the first half. Dynamo were sluggish, and even though they pulled one back in the 15′ minute, defender Tomasz Kedziora scored with a thundering header off a corner, Hakim Ziyech (35′) and Dusan Tadić (43′) made it 3-1 by halftime. 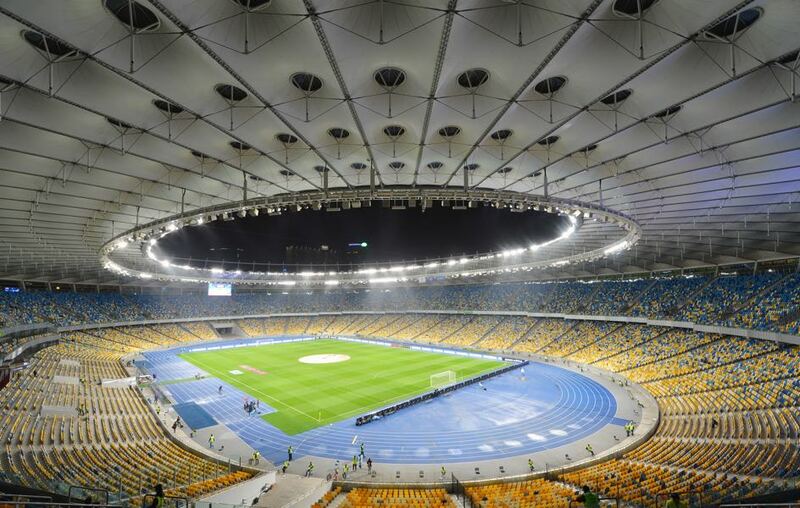 The Ukrainians then spent much of the second 45 minutes trying to salvage the game. Ajax were too disciplined to let Dynamo back in the match. In fact, it was a match worthy of two giants of football that had each, in their ways, influenced the European game in the past decades. Only one of them can go through, however, and at the moment that team appears to be Ajax. Dynamo was visible under shock from the events in Amsterdam. Facing Chornomorets Odessa on the weekend, Dynamo had to make due with a 1-1 draw after a sluggish performance. It was the first time that Kyiv, who are coached by former midfielder Aleksandr Khatskevich dropped points in the Ukrainian Premier League this season. As a result, Dynamo are now third in the table, although with one game less, behind Shakhtar Donetsk and surprise package FK Oleksandriya. Ajax, in the meantime, made no prisoners 5-0 victory over FC Emmen with Klaas-Jan Huntelaar (two goals), Hakim Ziyech (two goals) and Dusan Tadić (one goal) showing the sort of chemistry demonstrated against Dynamo last Wednesday. The results against both Dynamo and Emmen, in fact, are perfect timing for head coach Erik ten Hag. The bench boss had come under criticism in recent weeks but could secure his position by reaching the Champions League group stage on Tuesday at the Olimpiyskyi in Kyiv. Despite adding Vladyslav Supriaha from Dnipro-1, the striker will miss this match with an injury, Viktor Tsygankov remains Dynamo’s biggest talent. The youngster, however, was mostly shut down by Ajax Amsterdam in the first leg. 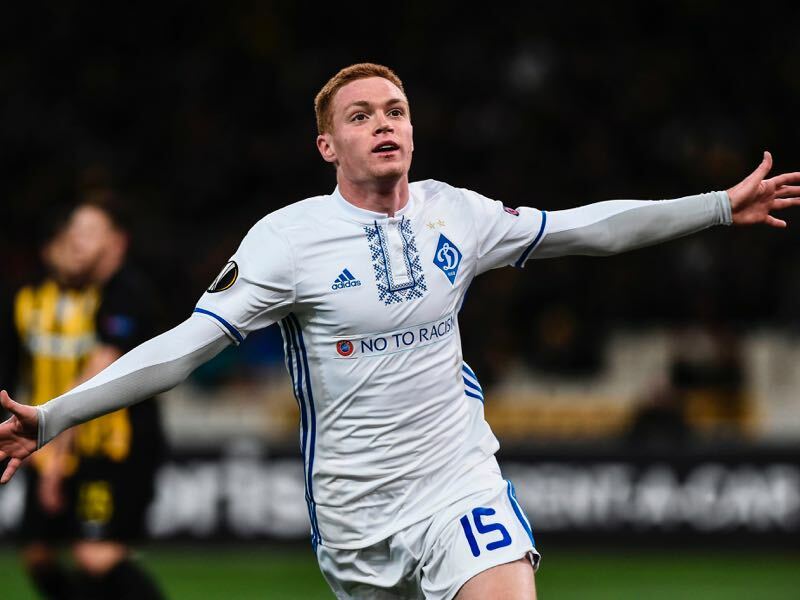 Going into the second leg Dynamo will need goals to overcome the deficit, and Tsygankov needs to show that he can have an impact in big matches. The 19-year-old centre-back Matthijs de Ligt is the face of this Ajax Amsterdam side. Captaining the team the 188cm tall defender could be seen celebrating with the fans following his club’s win in the Champions League third round qualifiers against Standard Liege. 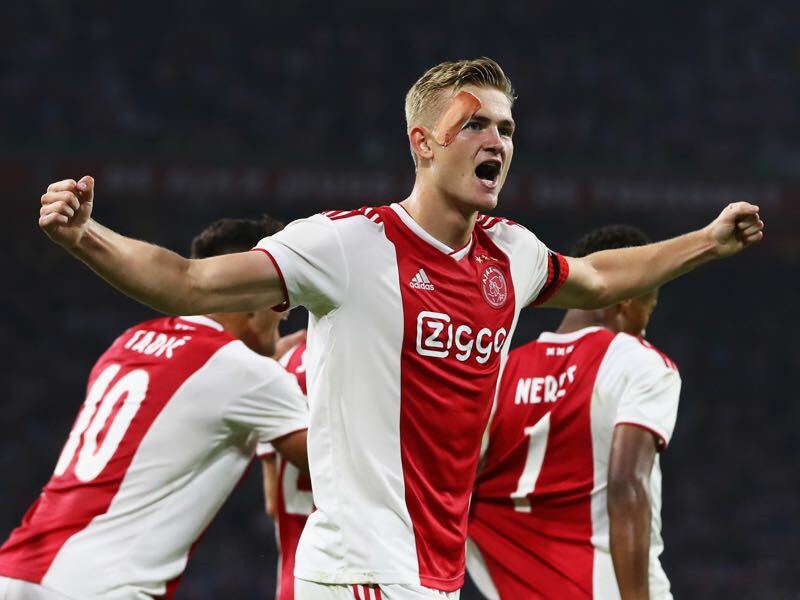 A natural leader de Ligt hardly ever shows his young age on the pitch. It is one of the reasons why he is the number one transfer target among many European top clubs looking to add more depth in defence.